This week I have just had my last ever lecture as an undergraduate at Cardiff University. It has come around so quickly and within the next few weeks I will be handing in my final assessments before graduating in July. 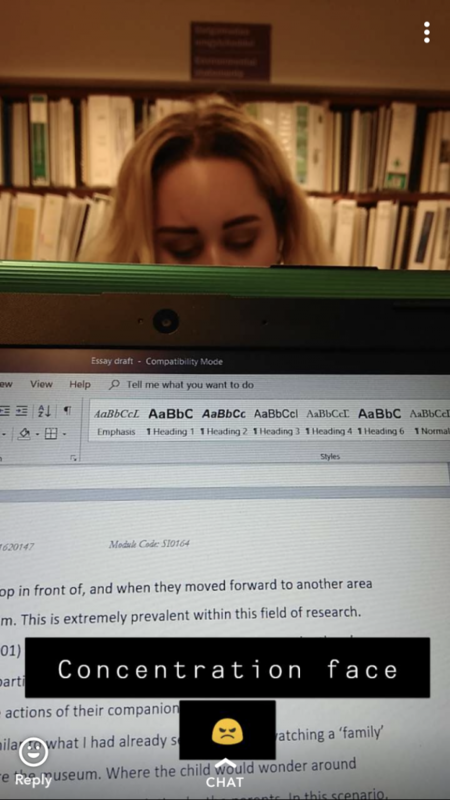 As Hannah, another student blogger, said: “three years feels like three minutes”. I have had such an amazing experience over the last three years, and I would recommend that everyone considers attending University, it really shapes you as a person. You meet people you will be friends with for the rest of your life. Cardiff University has definitely shaped these experiences for me. Next year, I will be starting postgraduate study at Cardiff University, so I will still be able to enjoy the University and my studies, but it will never quite be the same as my experience as an undergraduate at Cardiff. So, for this blog I decided to put together a few things I will miss the most about being an undergraduate. Living in student housing: Next year I will be living at home as I do not live too far from Cardiff. I will really miss living in student housing with all my friends. It was a whole new experience that made me more independent and introduced me to some life-long friends. 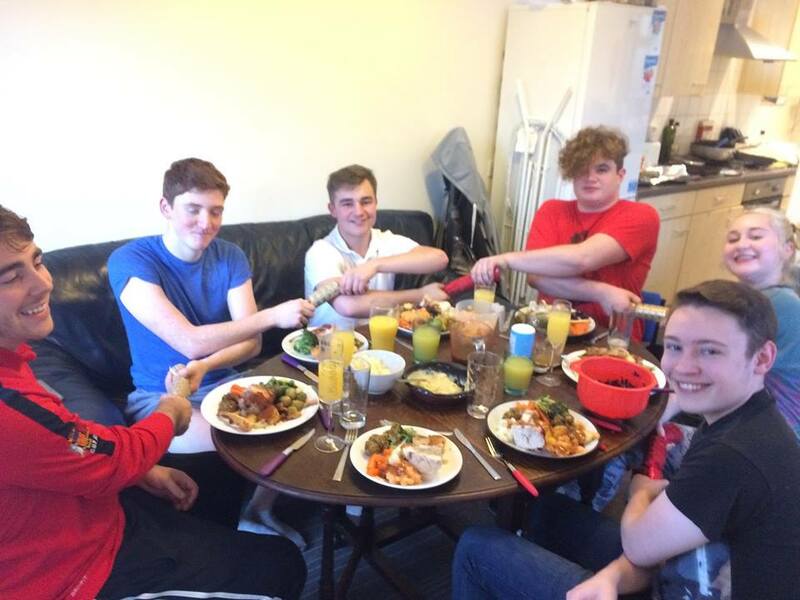 Christmas Dinner in my Second Year house. My friends who are moving on: Not everyone stays to do postgraduate study or work, many people will go home or find graduate employment elsewhere. I will really miss everyone that is moving back home or are starting new jobs somewhere else in the world. 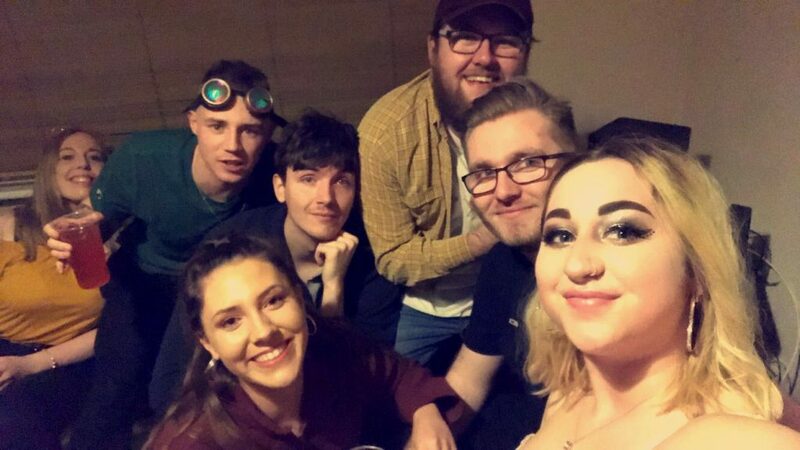 Cardiff University introduces you to friends you will know and love forever, and I am really happy I have met the people I have. My contact hours: My degree (Journalism and Communications) does not have that many contact hours (the number of hours you are being taught) because it mainly aims for you to focus on your own independent research. I really enjoy that my contact hours are low because it gives me more time to focus on my work and do my research. This doesn’t mean that I am not in University though, as I am always around in the library or meeting my lecturers! For postgraduate study, I will be in a lot more, which I am excited for, but I will miss the freedom. Cardiff Student Media: I will really miss working on Gair Rhydd, the student newspaper here at Cardiff University. For the past year I have been a news editor for the paper, and it has been a huge learning-curve for me. I gained a lot of valuable experience and many friends with the same passion for journalism. I strongly recommend for anyone with an interest in media or journalism to get involved with Cardiff student media. It has been a great and I cannot wait to celebrate at our Cardiff Student Media Awards next month! The choice of modules: I will miss that as an undergraduate (for specific degrees), you can choose which modules (topics) you want to be taught in second and third year. This means that you can learn things you are specifically interested in! This year I have chosen to learn about topics such as ‘feminism and television history’ and spin culture in journalism. 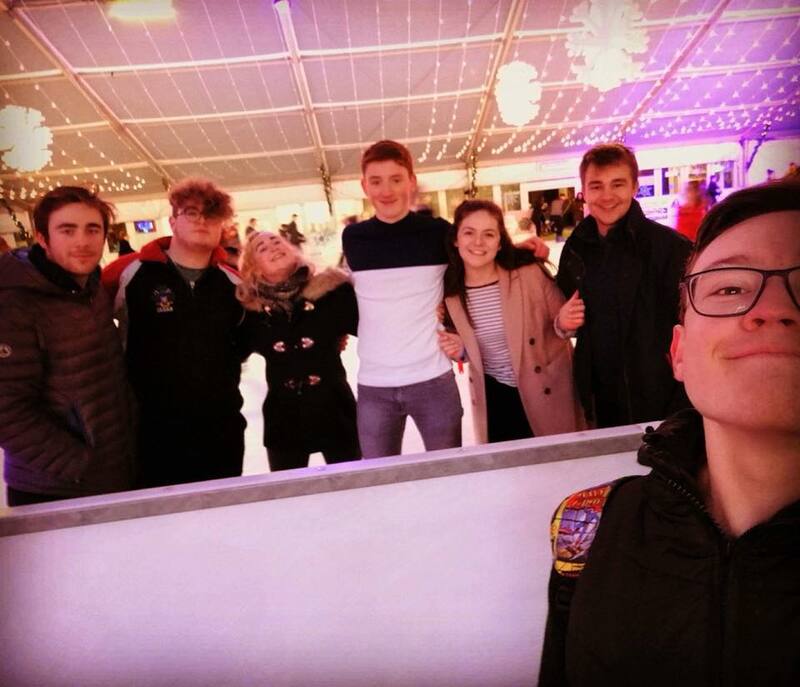 Feeling a part of the student community: Even though I will still be a student next year, the undergraduate community is quite big at Cardiff University and you get to feel like you’re a part of a student community. There are always events going on for undergraduate students and opportunities to have fun. I will miss growing and learning with the rest of the students in my academic year. Though I am also very excited to be a part of a new student community, being the postgraduate student community. My lecturers: Not all of my current lecturers teach postgraduate courses, so I will miss the lecturers who taught me over the past three years. They have always been really helpful and available when you need help with assessments. Some of the content and teaching styles over the past three years have been really enjoyable and I will miss the way I have been taught! I am excited to learn new content and meet new people, however! Overall, I am just going to miss being an undergraduate. I have had the time of my life and I really cannot believe that in a few weeks it is all coming to an end. It has been a life-changing experience and I would do anything to do it all over again. If you are coming to University in the near-future, make sure you grasp every opportunity that comes your way and most of all, you really, really enjoy yourself. Even though three years sounds like forever, it all comes to a bittersweet end very quickly. Cardiff University has provided with experiences and life lessons I will carry on with me for the rest of my life. I am just wholly grateful I have the opportunity to stay on and do postgraduate study next year! I hope you enjoying this blog. If you have any questions, please do not hesitate to leave a comment below.